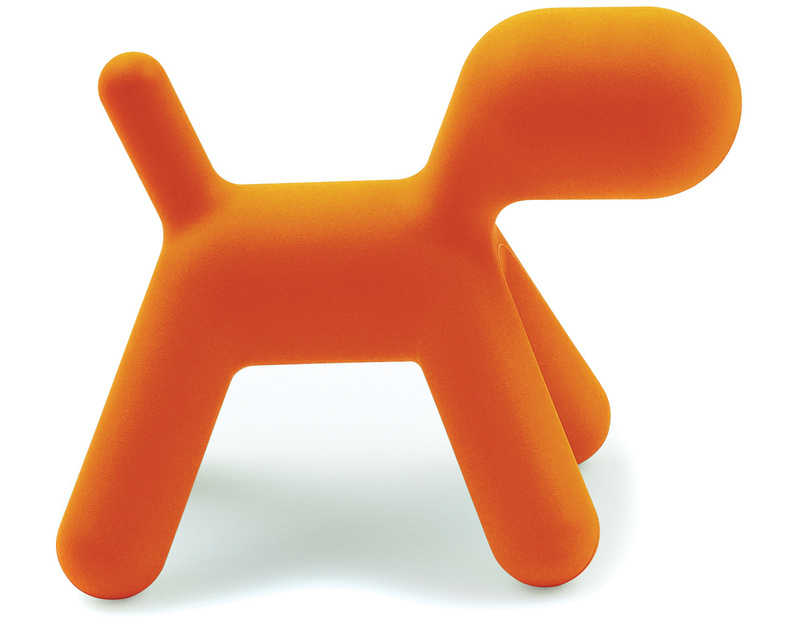 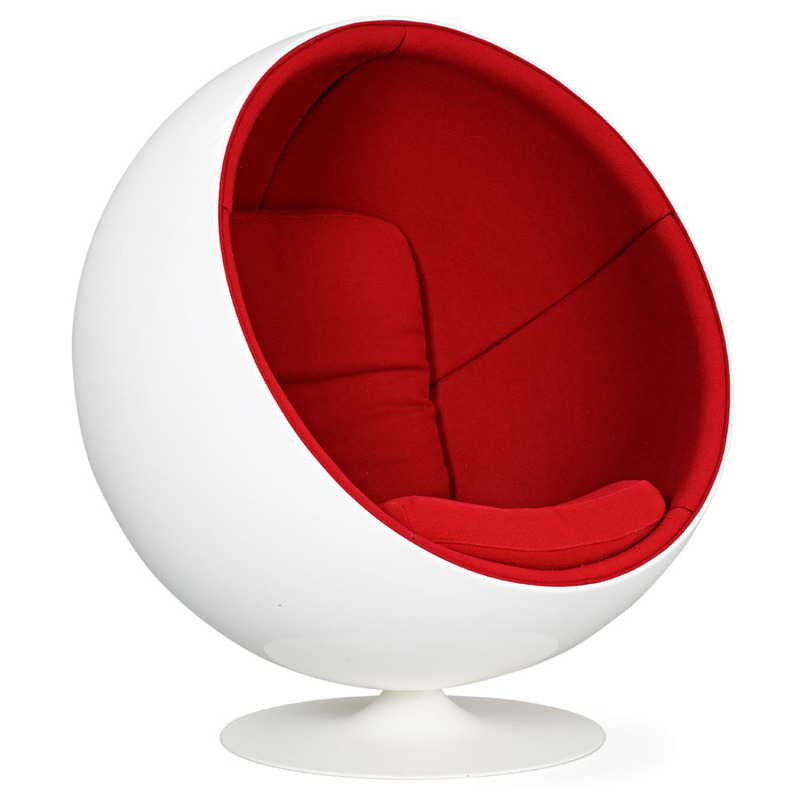 Eero Aarnio lounge chair. 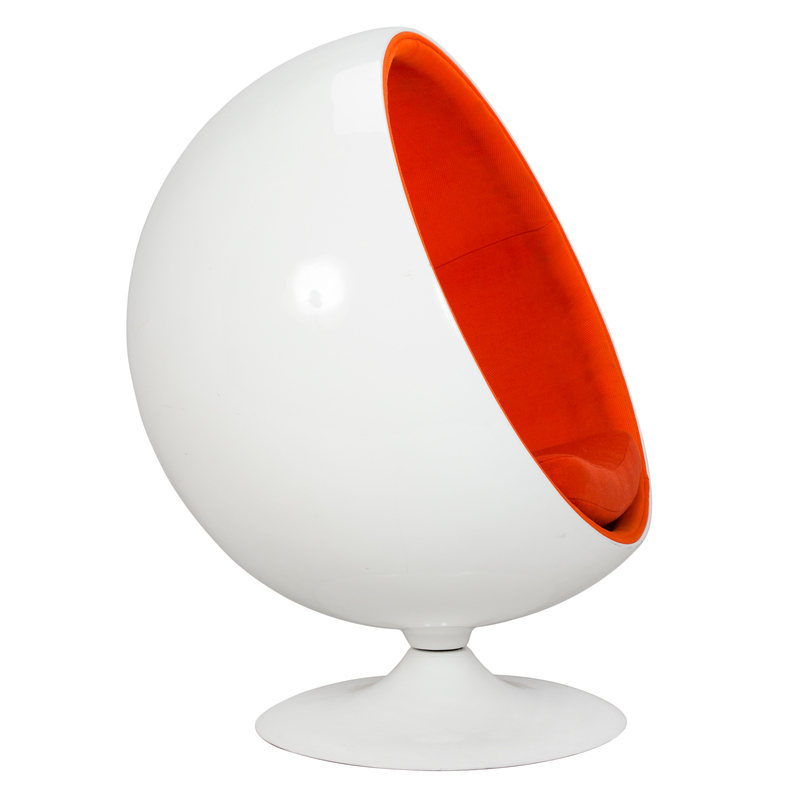 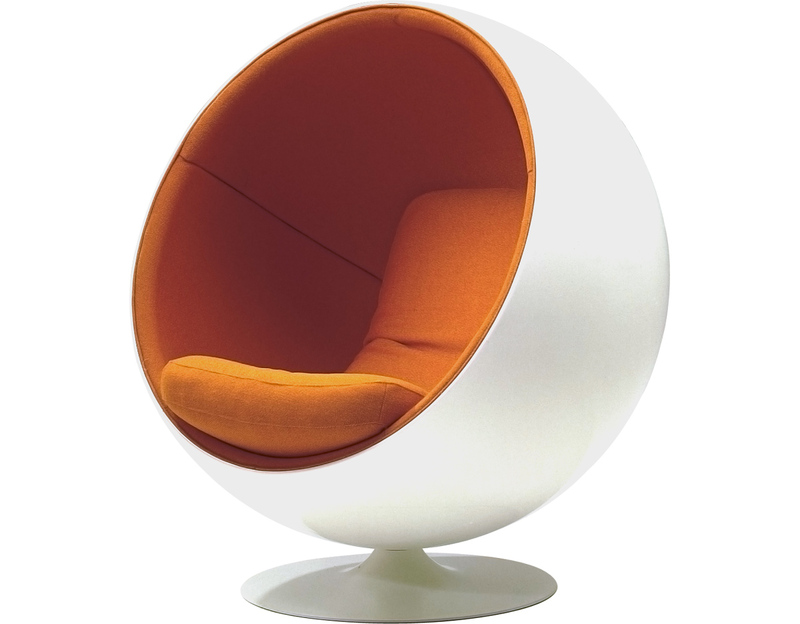 Egg pod chair. 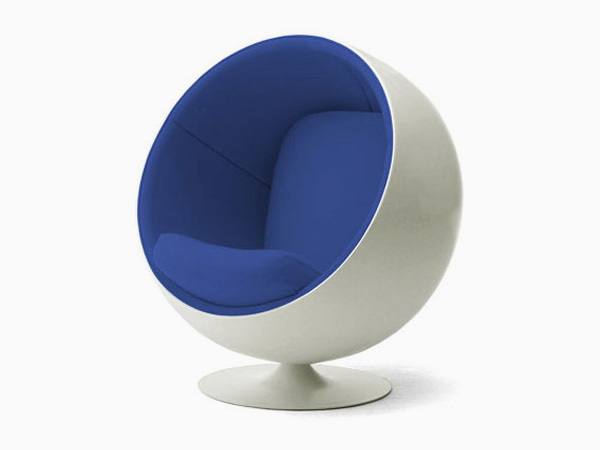 Design lounge chair. 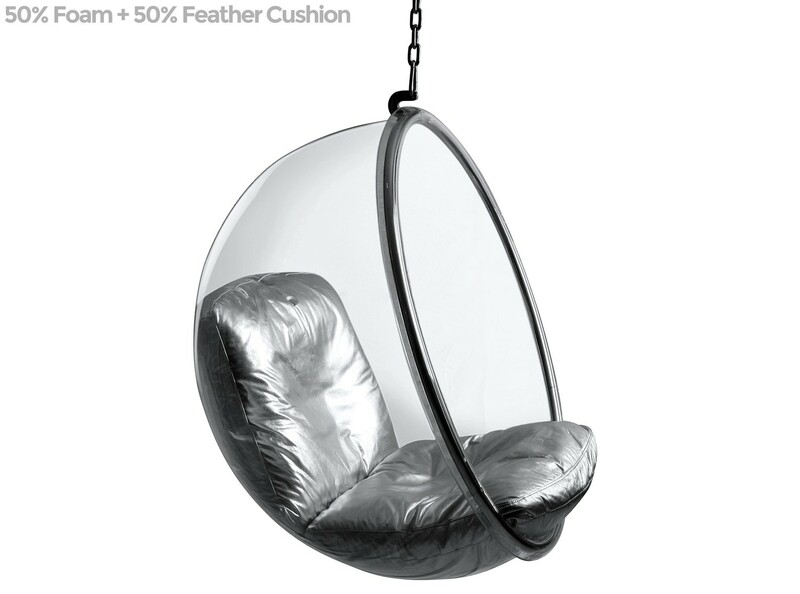 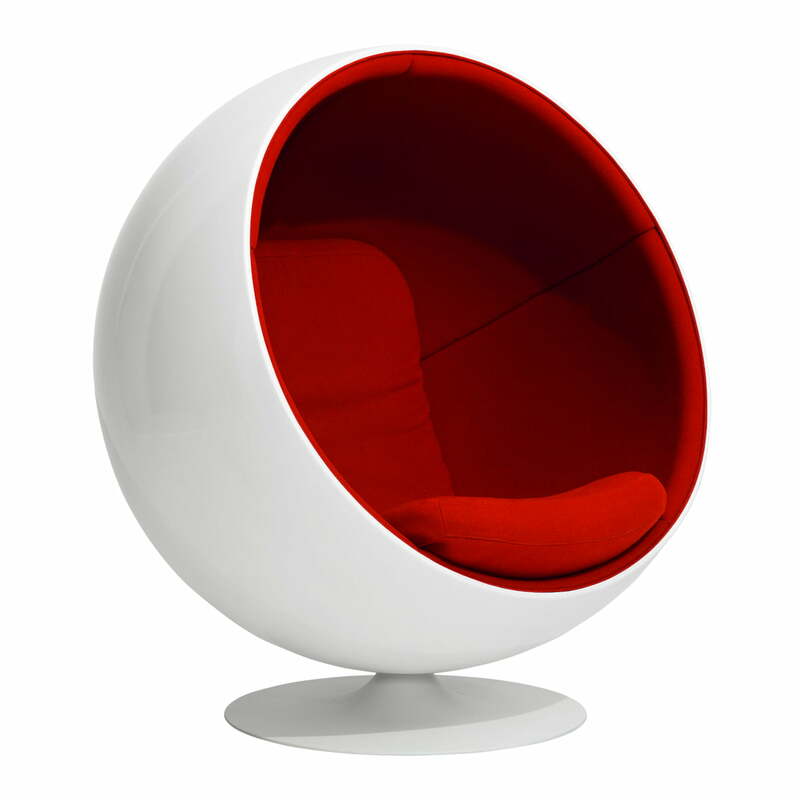 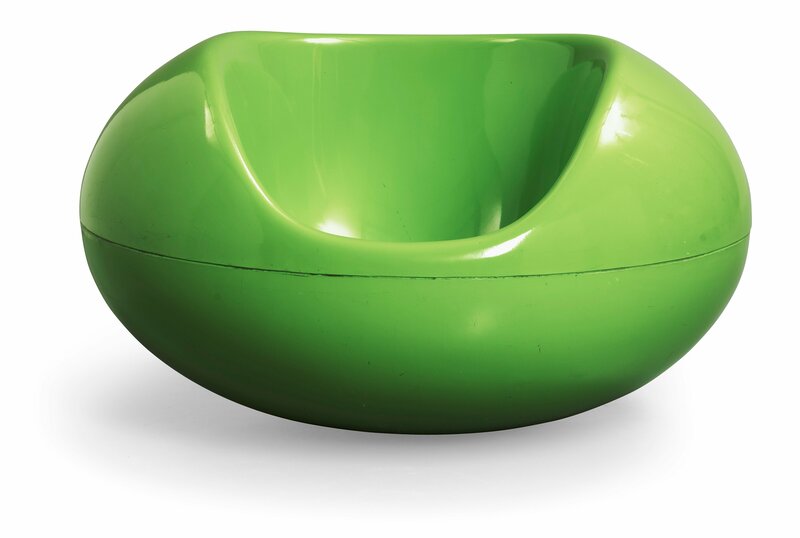 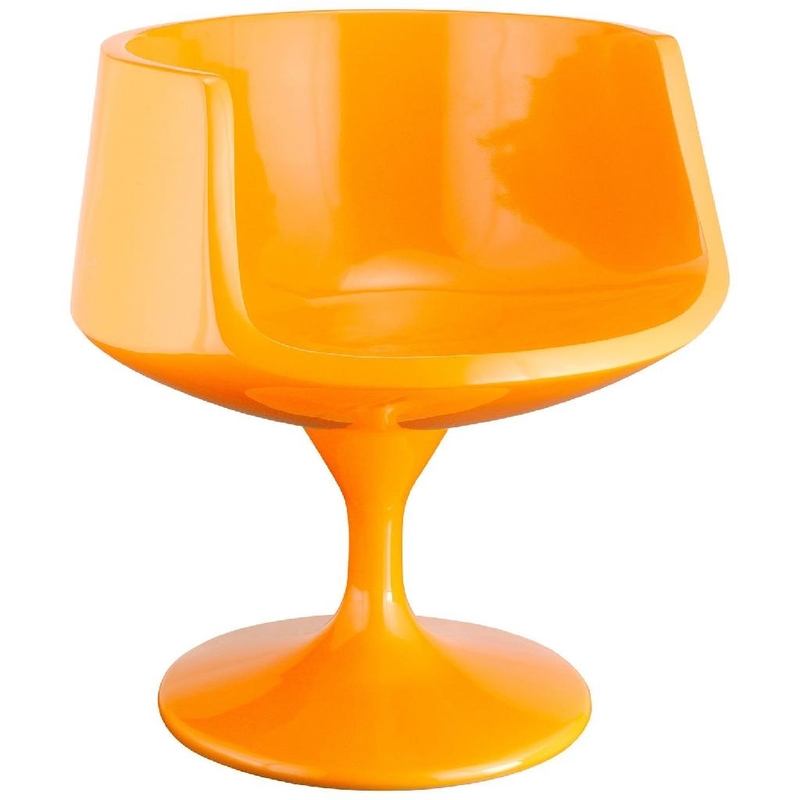 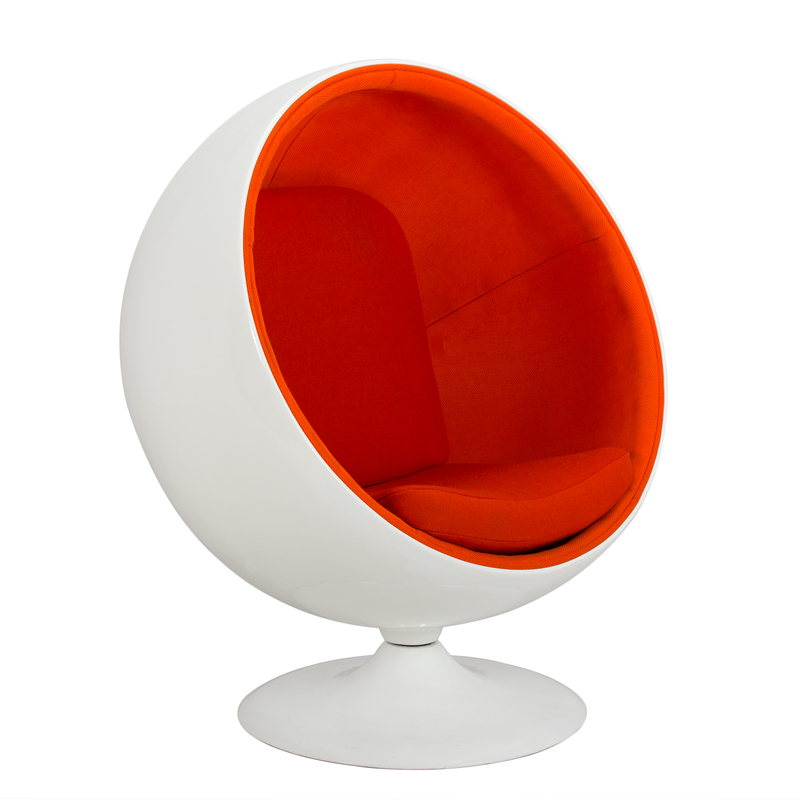 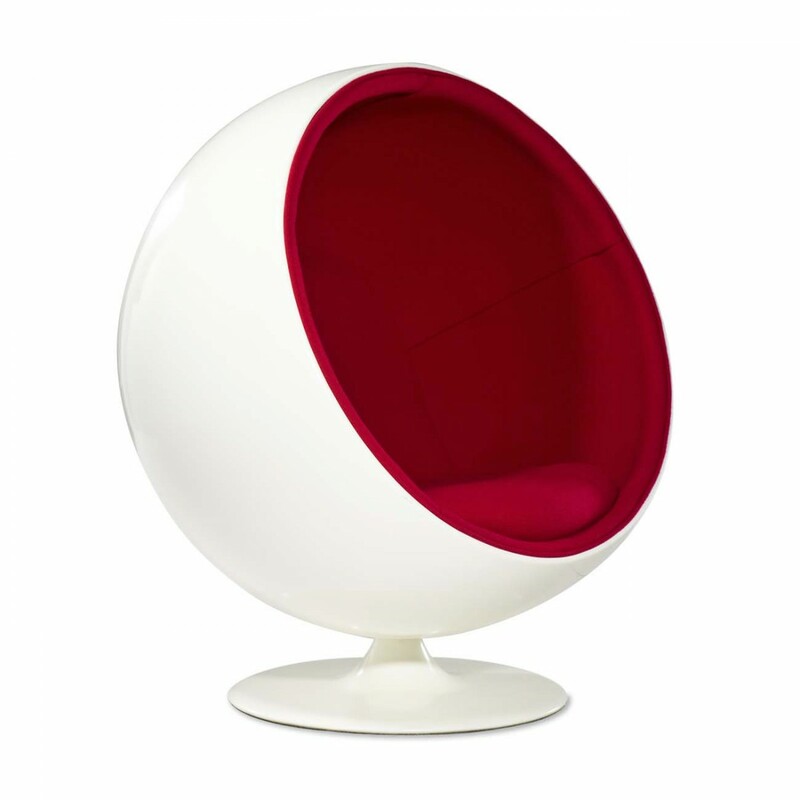 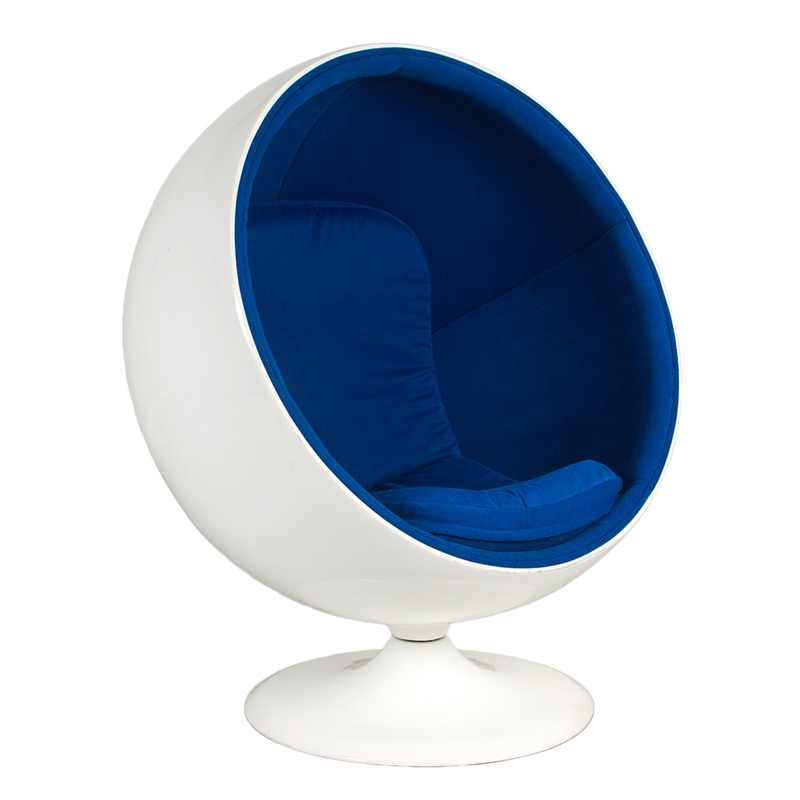 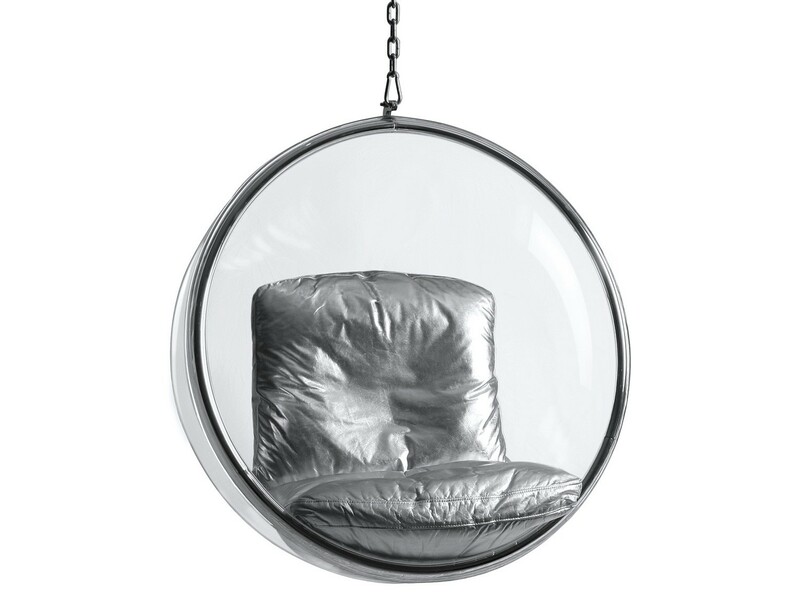 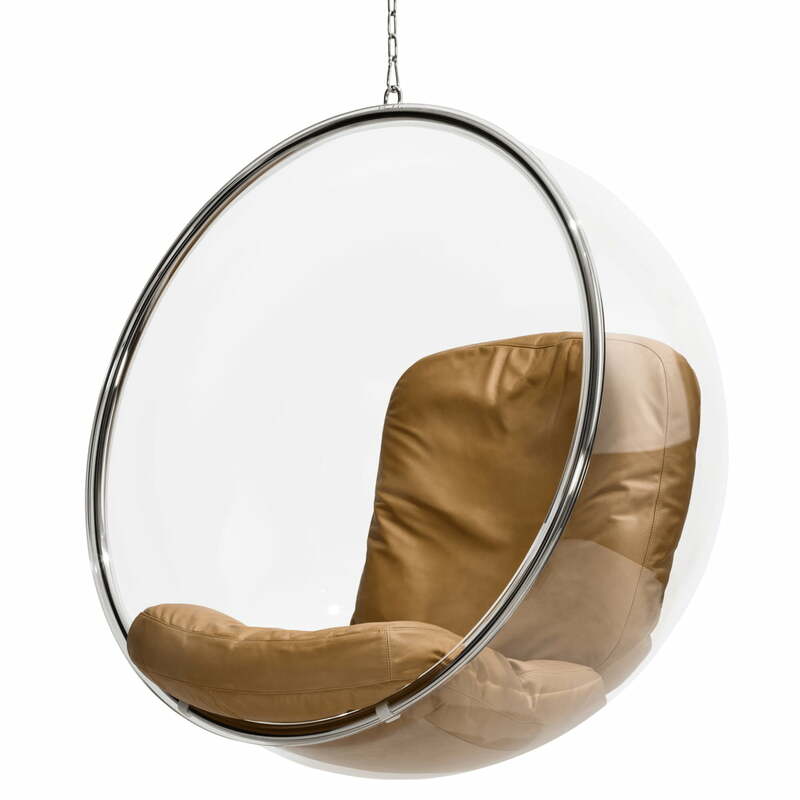 Bubble Chair by Eero Aarnio Originals.